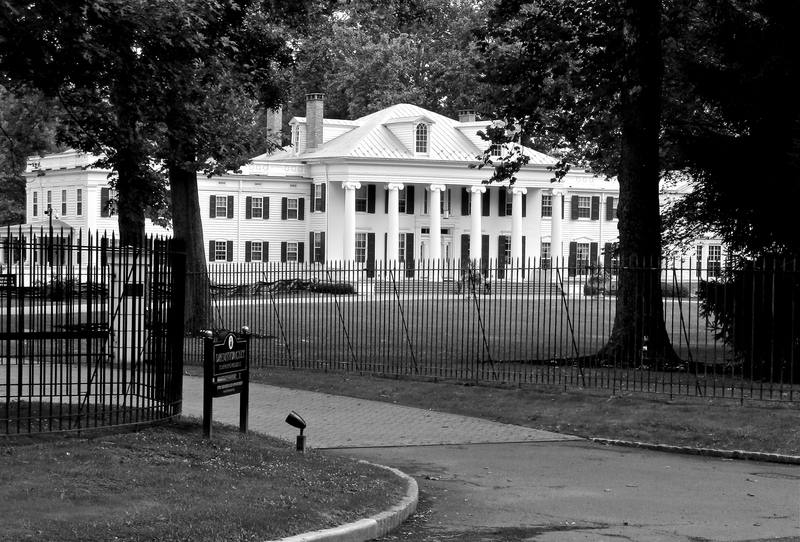 Contrary to popular stereotypes, New Jersey was and is home to some of America’s richest, most influential communities. 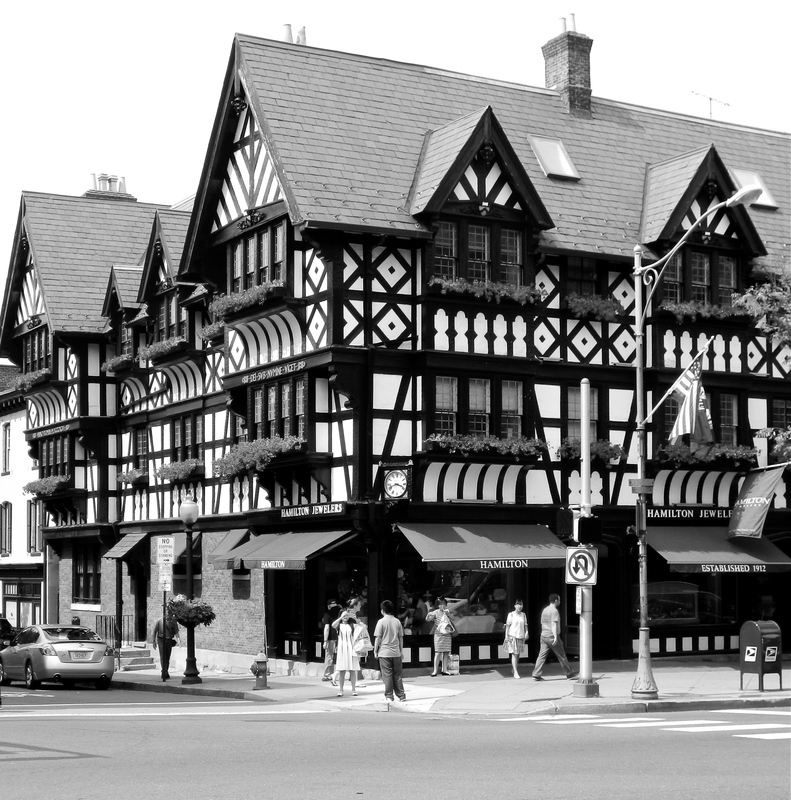 Located 45 minutes from Philadelphia and one hour from New York City, Princeton’s central location in a metropolitan arena has lured the wealthy to settle in this pristine community for the past 200 years. 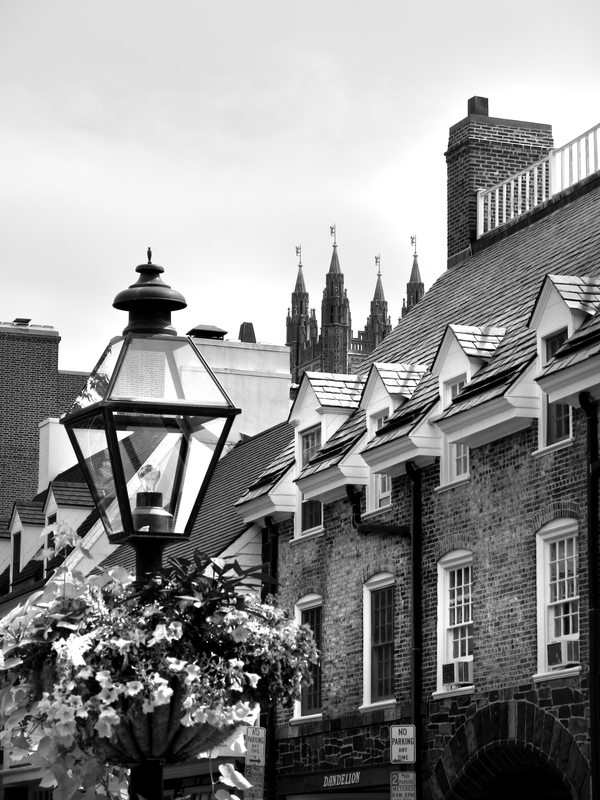 Princeton is famous for one of the world’s leading institutions, Princeton University, and picturesque streets littered with historic mansions dating back to the 1800s. 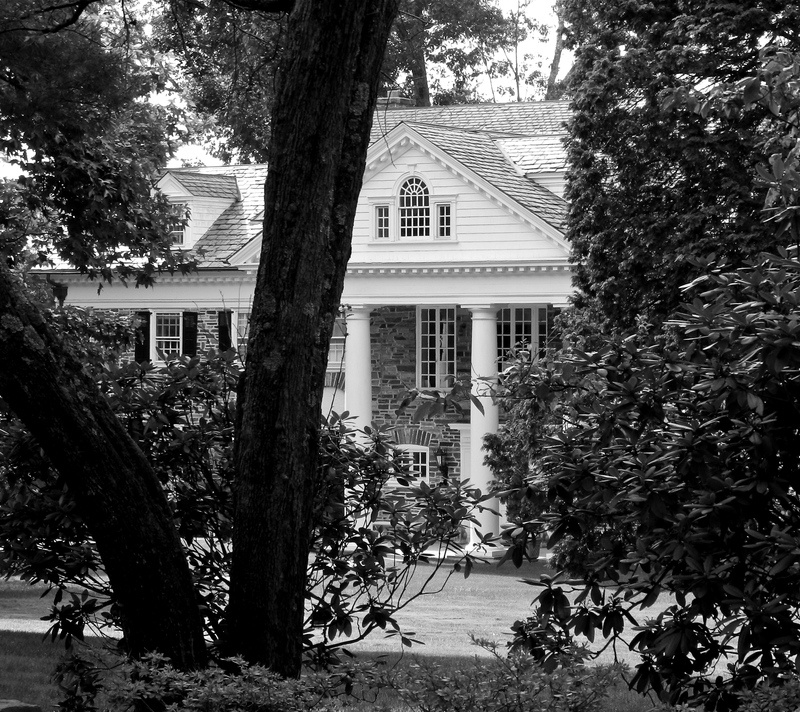 Drumthwacket 1835 owned by Charles Smith Olden, purchased and expanded by Moses Taylor Pyne, and then owned by Abram Spanel, before becoming the Governor’s Mansion in 1966. It was not used as such until 1981. 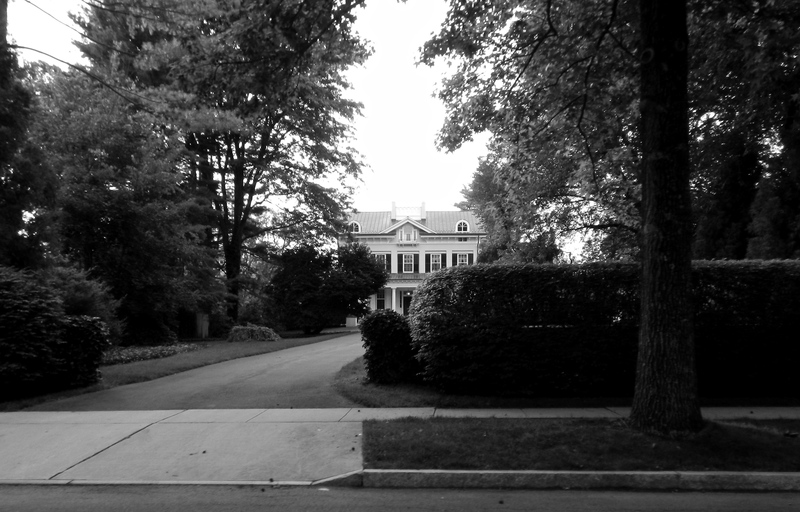 This mansion was at one time the largest private residence in Princeton. Native Americans, who called the area Wapowog, originally inhabited Princeton long before any settlers claimed the land. The community we know today rooted itself as early as 1696 with the migration of European-Americans seeking an agreeable climate. What started as a few families sprouting up farms has escalated to a highly populated area full of high-end retailers, restaurants, luxury condos, and beautifully maintained historic and new estates. In the earlier years, Princeton was made up of several small communities: Queens Town (now part of Princeton), Kings Town (now Kingston), Princessville (now a small section of Lawrence Township), and Prince Town (Princeton). In modern times, Princeton was made of two separate entities, Princeton Township and Princeton Borough, but recently merged into one municipality. The Princeton region incorporates several communities: Princeton Township, Princeton Borough, Hopewell Township, Hopewell Borough, Pennington, Montgomery, Rocky Hill, Lawrence, Robbinsville, Kingston, Hamilton, Ewing, Trenton, Cranbury, East Windsor, West Windsor, Hightstown, and Plainsboro. Princeton bleeds into areas of Hopewell, Montgomery, and Lawrence continuing the equestrian lifestyle on large properties with some new and some historic homes. Columns originally of Philadelphia mansion (1836) moved to Princeton for the Mercer Manor in 1900. MM was demolished in 1957. 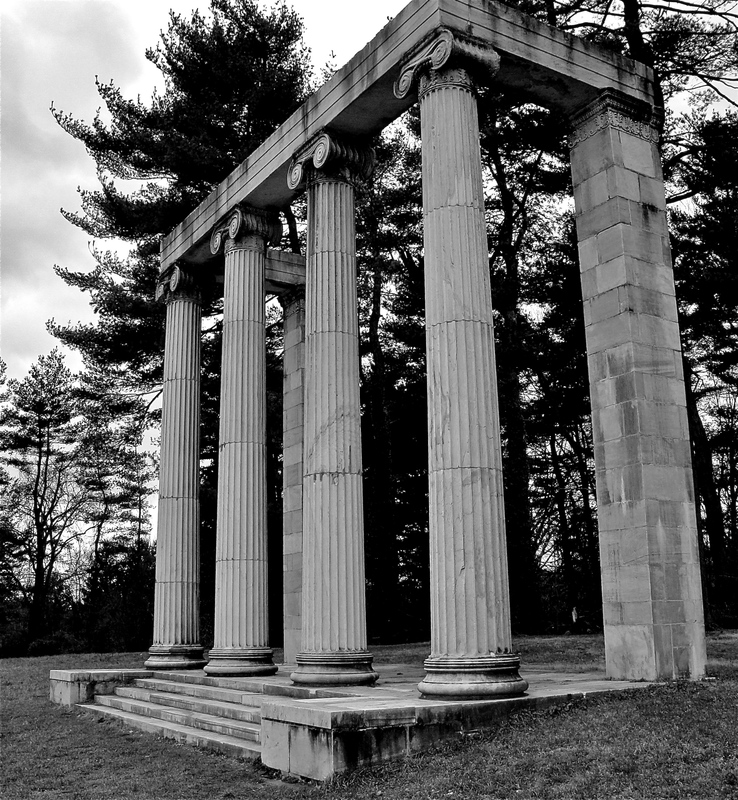 Pillars remain as monument of Princeton Battlefield Park. In 1776, the American’s captured Trenton from the British after crossing the Delaware River under General George Washington’s direction. After their small victory, they continued their journey on lesser-known roads to Princeton. 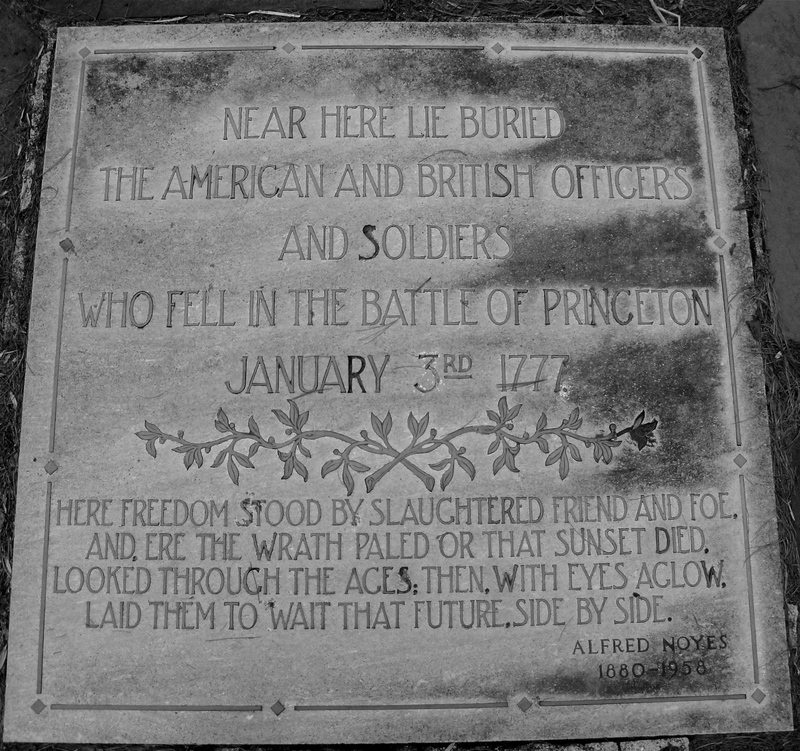 On what is now called Princeton Battlefield Park, a second victorious interaction occurred. The momentum of the war changed after taking Princeton, and the outlook of the war shifted in favor of the Americans. 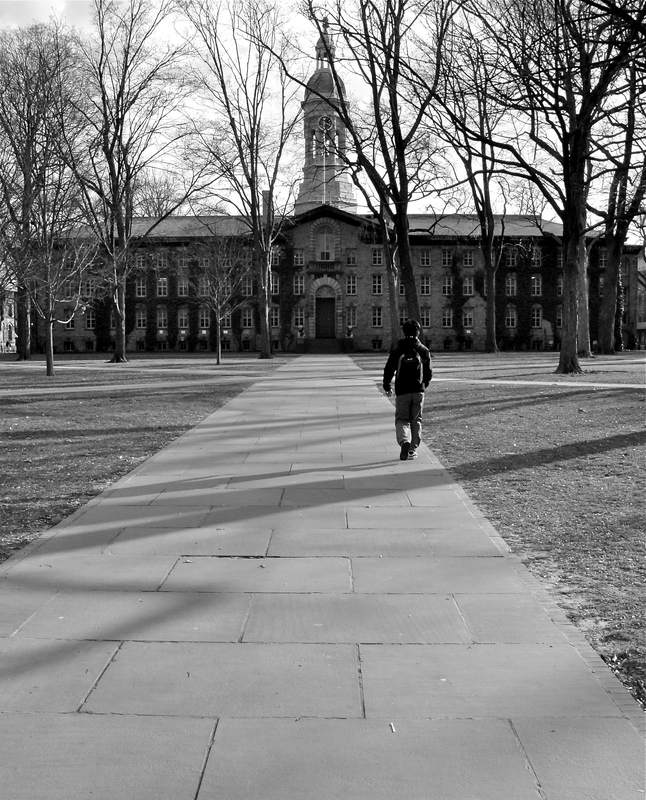 As a result of the recent battle down the road, The College at Princeton (Princeton University) suffered both emotional and economic peril. Groups of soldiers rallied over unpaid wages in Philadelphia, the capital, which caused congress to move to and temporarily function out of Nassau Hall (the first building on the Princeton University campus). Nassau Hall was the largest building in New Jersey and the largest academic building in colonial America. 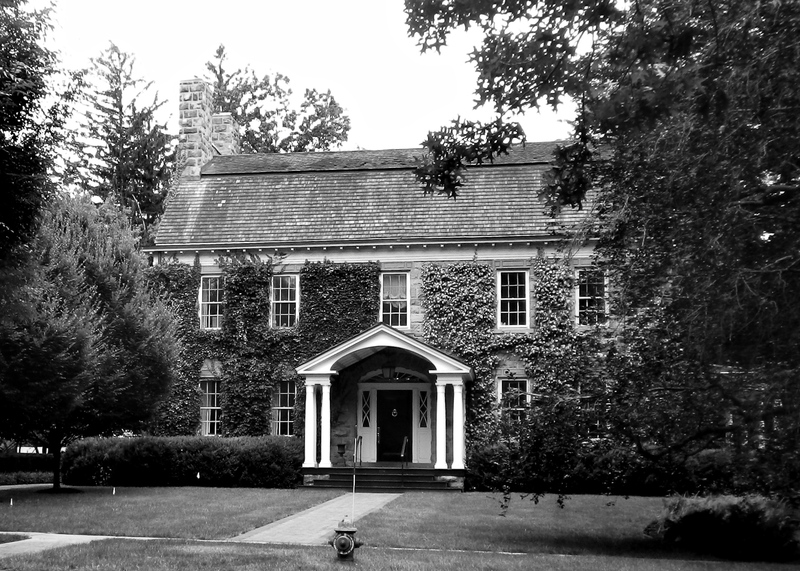 While the unrest continued, and Princeton seemingly became the central location for the American congress, General Washington relocated from Morristown, in northern New Jersey, to Rockingham House in Rocky Hill on the outskirts of Princeton. On February 11, 1813, Princeton Borough officially became a recognized town. What was the driving force behind this decision? The local law officials strongly pushed for their own jurisdiction and jail system to more efficiently manage offenders without having to transport criminals to the northern communities of New Brunswick and Somerville. Princeton Township was also established in the same year and recently merged municipalities with the borough. In the late 1830s, the community prospered with the opening of the Delaware Raritan Canal passageway to Princeton. With boats now being one of the main transportation routes to town, several hotels, shops, and businesses popped up along the waterway. This particular portion of town thrived for years until the Pennsylvania Railroad system became the dominant mode of travel. The Princeton Junction line was built in 1839, and by 1866, the Princeton branch was created connecting the center of town. This drowned the once booming, water front community. Today, there are no traces of the formally prosperous region of town. 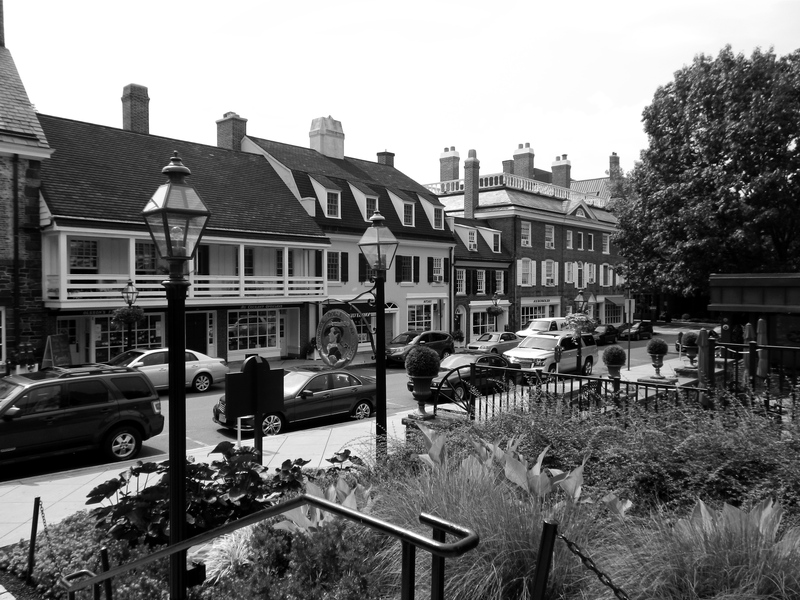 The borough of Princeton is made up of a large stretch of stores, restaurants, businesses, condos, old estates, and the sprawling Princeton University campus. Over the past 300 years, the landscape has changed, but the feel and aesthetics have continued to stay intact. Most of the buildings date back to the 1800s, and some, like Nassau Hall, go back to the 1750s. The first automobile entered Princeton in 1903 Owned by well-established suiting business owner Ed Kopp. The first paved road appeared in 1916. Lower Pyne by Moses Taylor Pyne (1896). His goal was to recreate Princeton as an English town. As the area evolved, so did the needs. Instead of bulldozing the old to make room for the new, Princeton chose to move buildings. Many of the historic buildings in the area are not resting on their original foundations. 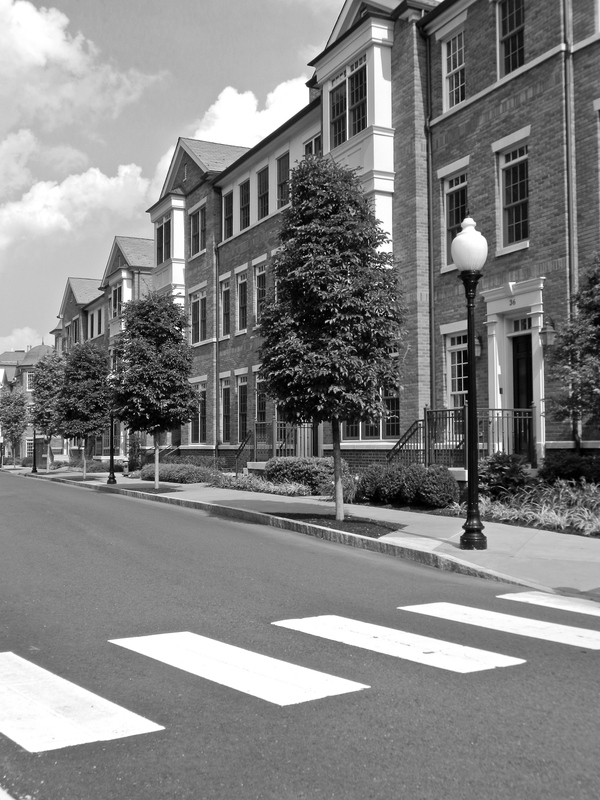 When Edgar Palmer was building Palmer Square between the years of 1935-1937, one side of the street that he planned to develop was shifted to a separate section of town along with its residents. Spade. Soon after the square was built, Palmer constructed the local post office to draw the locals back to the center of town. 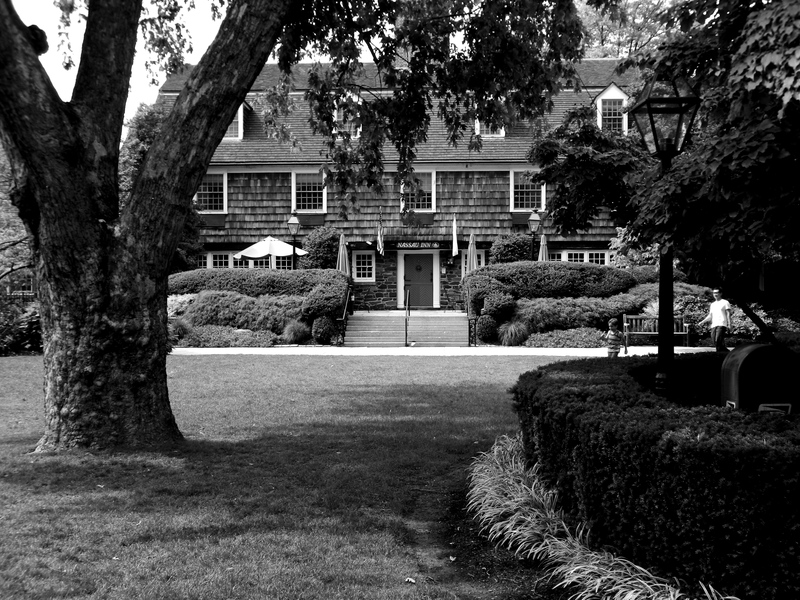 In 1937, Nassau Inn reopened in the center of the square. In a post depression economy, many believe this development in the center of town helped move the local population out of the massive economic slump that the nation was facing and usher in a new era of prosperous endeavors. Nassau Inn (Built 1937) located in the center of palmer square. Nassau Hall (built 1756). One of America’s oldest academic buildings. 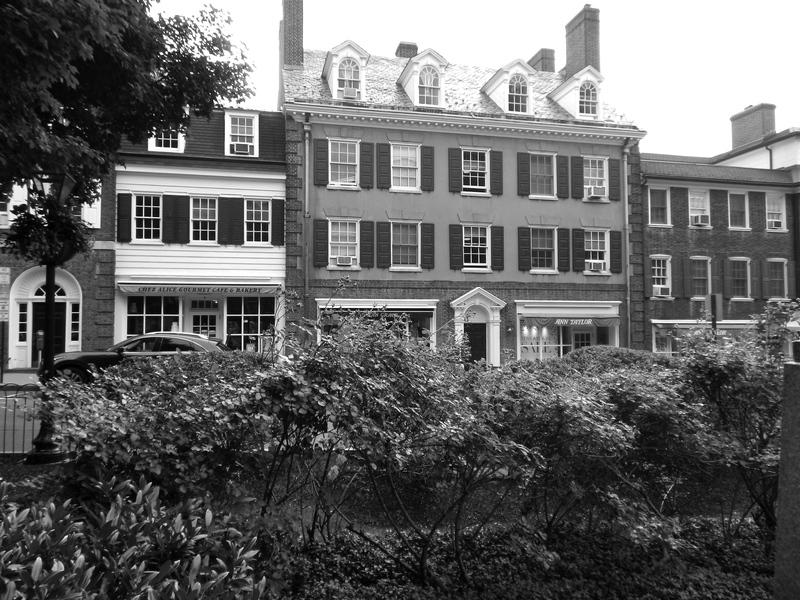 The university houses some of the oldest buildings in Princeton, as well as the nation. Nassau Hall, the oldest building on campus, is over 250 years old. The main architectural themes of the school are Georgian, Federalist, Roman, and Gothic Revival. 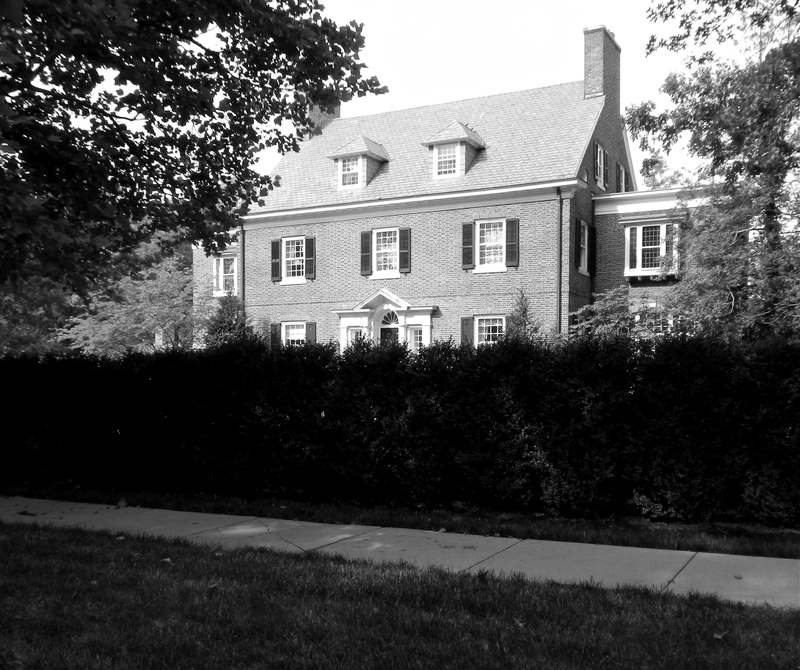 Several notable people have graduated Princeton University including: John Insley Blair (donated Blair Hall), DeWitt Blair, Clinton Ledyard Blair (owner of the Blairsden Mansion), and President Woodrow Wilson (renter of the original Shadow Lawn Mansion). On October 22, 1896, college president Francis L. Patton along with President Woodrow Wilson, declared that The College of New Jersey was now Princeton University. Princeton is one of the most famous, well respected, and academically advanced institutions in the world encouraging some of America’s greatest minds and business leaders. New downtown condos. A one bedroom will set you back $2MM. 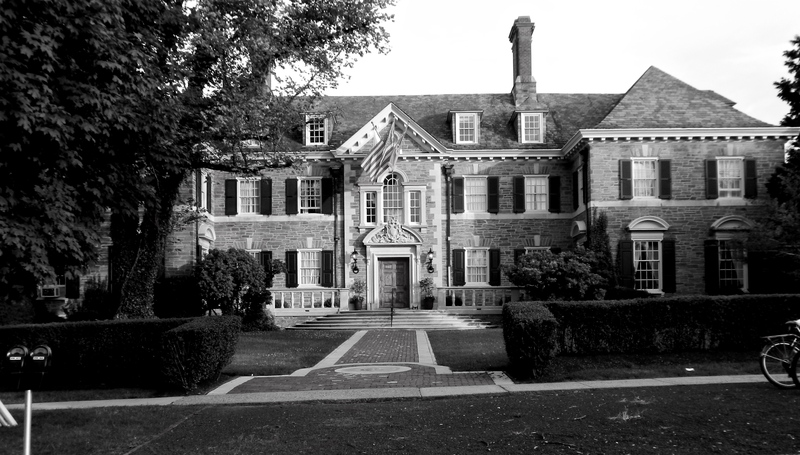 “Princeton is a wonderful little spot, a quaint and ceremonious village.” –Albert Einstein (November 20, 1933). –Smith, Richard D. Princeton. 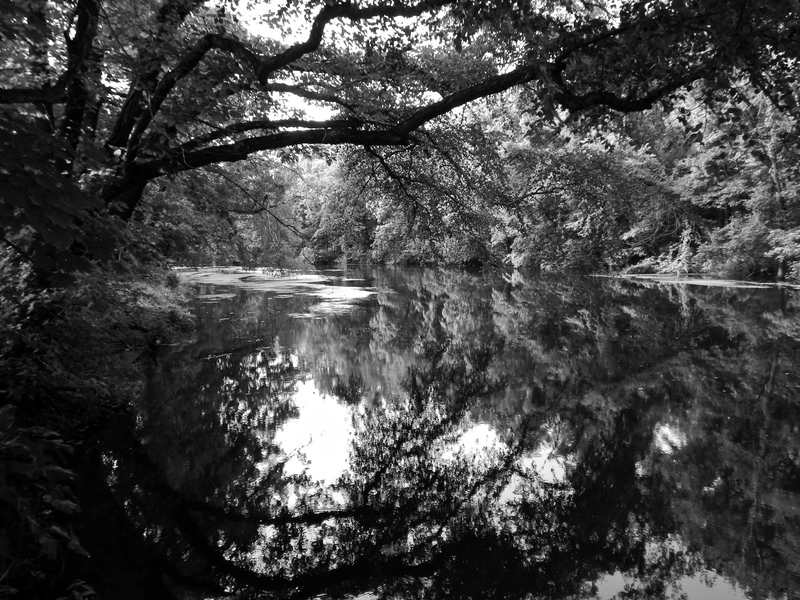 Charleston, SC: Arcadia Pub., 1997. Print. 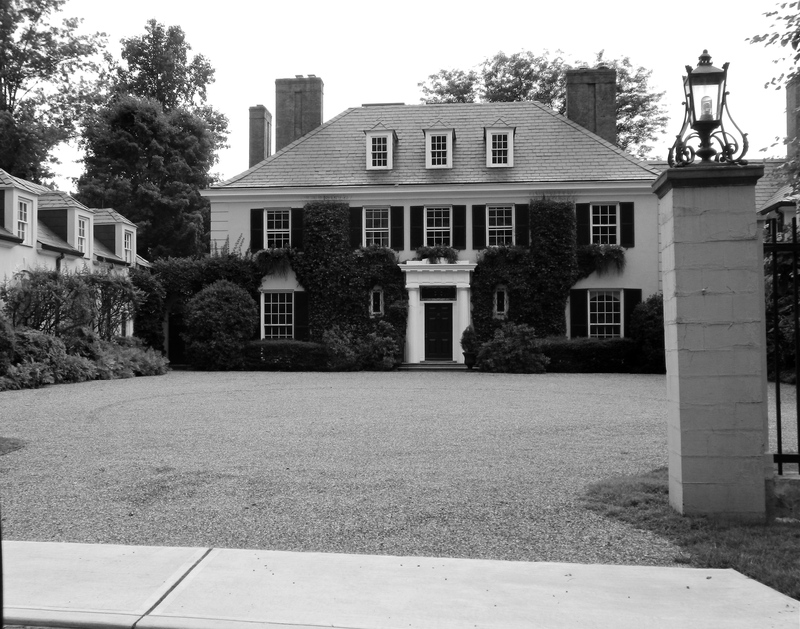 -“Princeton’s Historic Sites and People.” Historical Society of Princeton. N.p., n.d. Web. 03 Aug. 2014. -“A Brief History of Princeton.” Www.princetonnj.gov. N.p., n.d. Web. 28 July 2014. 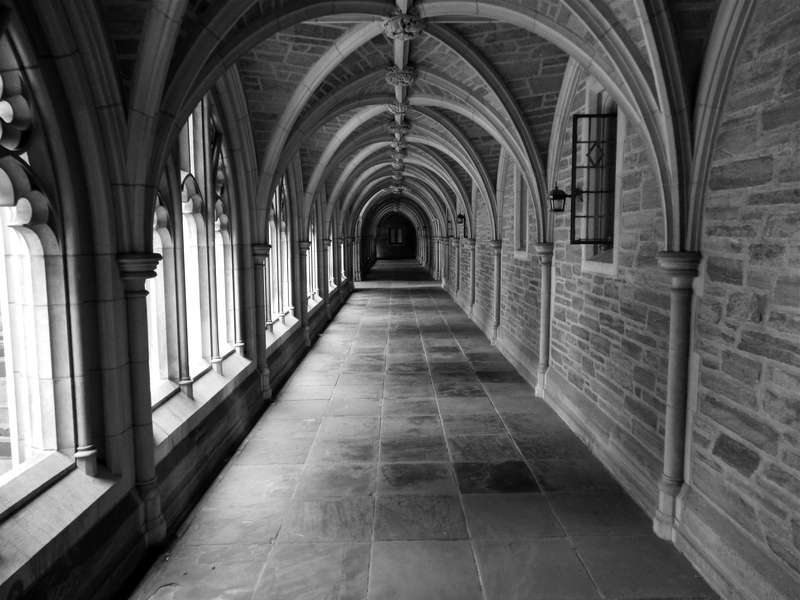 -“Princeton University – Princeton’s History.” Princeton University. N.p., n.d. Web. 03 Aug. 2014.